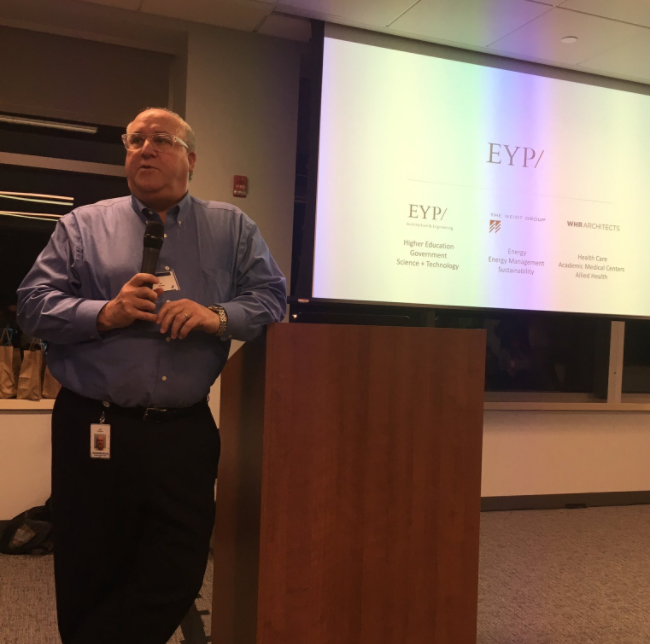 Wednesday 8th, 2017, DASSAULT SYSTEMES sponsored Mass Innovation Nights for their 104th event. 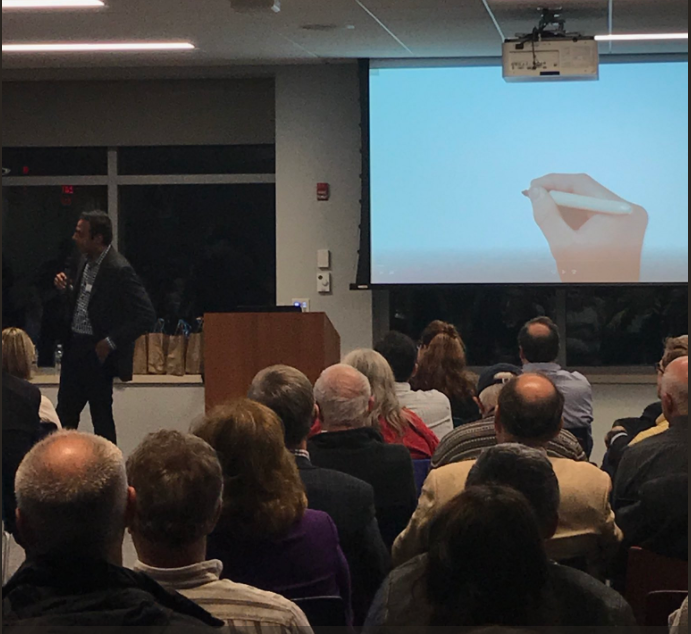 Over 300 people signed up to attend a night of revolutionary products and networking on DASSAULT SYSTEMES’ Waltham Campus. 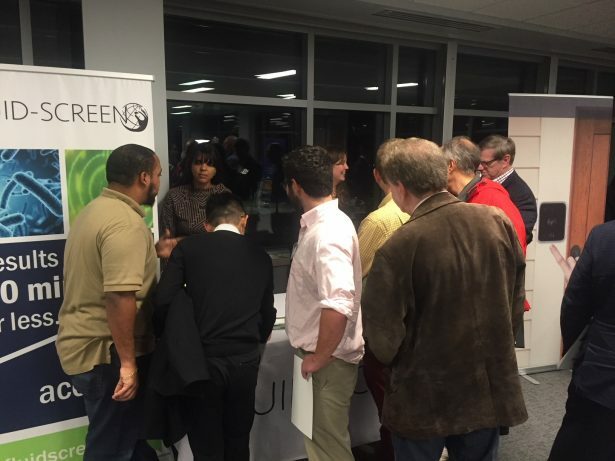 Ten startups showcased their companies while multiple experts offered time to sit and chat with the enthusiastic crowd. 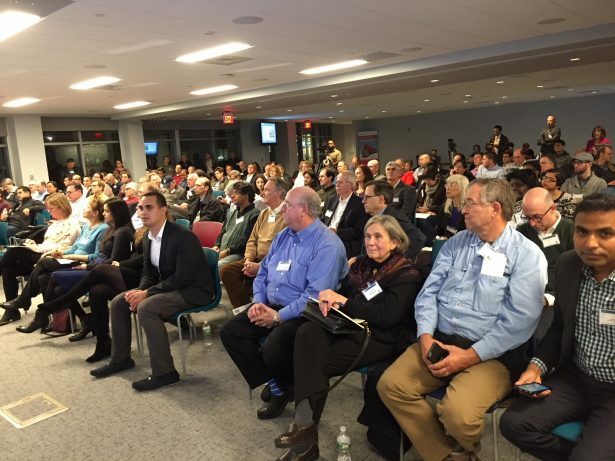 Mass Innovation Nights strives to help local entrepreneurs get more visibility for their new products. They connect members of the local innovative community. 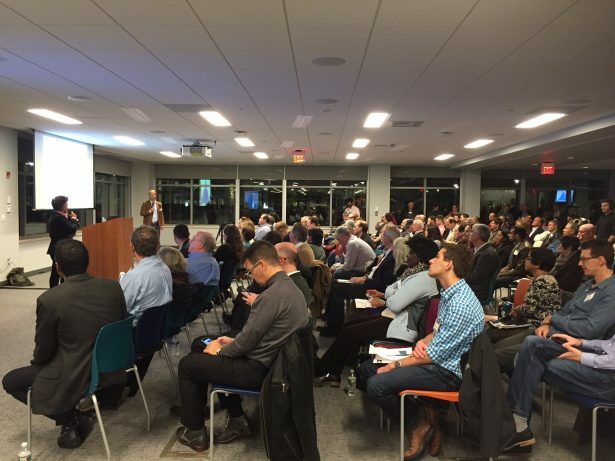 Mass Innovation Nights originated in Boston in April of 2009. There are monthly events focusing on showcasing local entrepreneurs’ new products and companies. 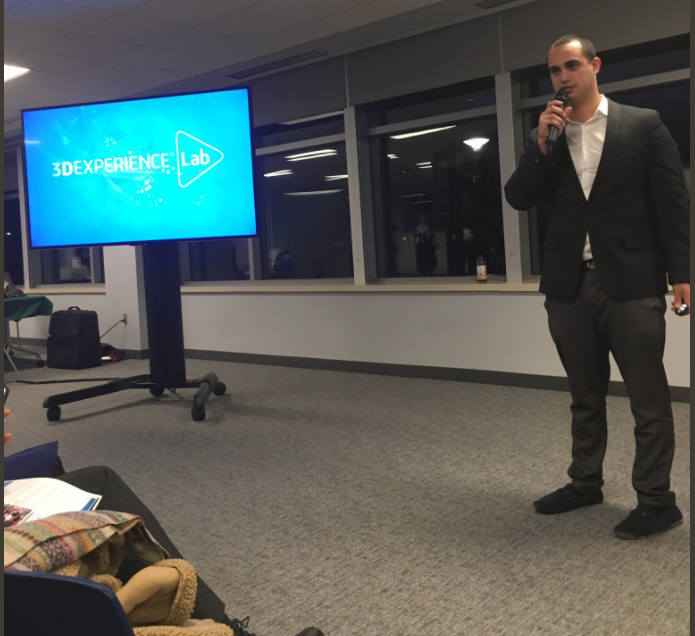 Innovation Nights have helped launch 1000 new products, connect dozens for job seeking individuals with hiring managers, and more. Innovations Nights events have now spread to other cities. Out of the ten startups that table at an event, four get to pitch in front of the entire audience. Thank you WeWork for providing prizes to the presenters. Kaiburr is an application orchestration software. It enables complete deployment automation across infrastructure, network, security and application components of a product/application. 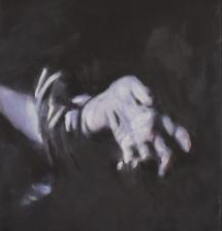 Their twitter handle is @KaiburrContact. Fluid-Screen’s patented, lab-on-a-ship technology uses the physical properties of bacterial cells to concentrate and identify microorganisms. Their twitter handle is @FluidScreen. 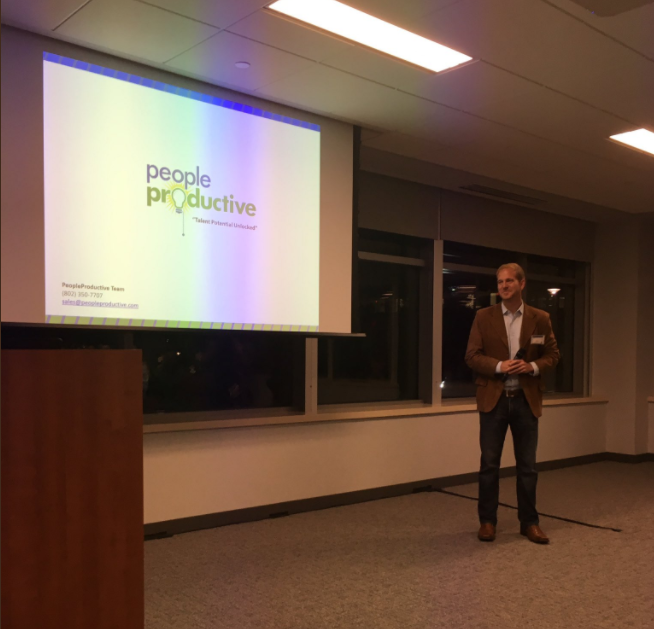 PeopleProductive is revolutionizing organizational cultures utilizing a systematic/data analytics and holistic approach by driving continuous results through empowering employees. Their twitter handle is @peopleproductive. 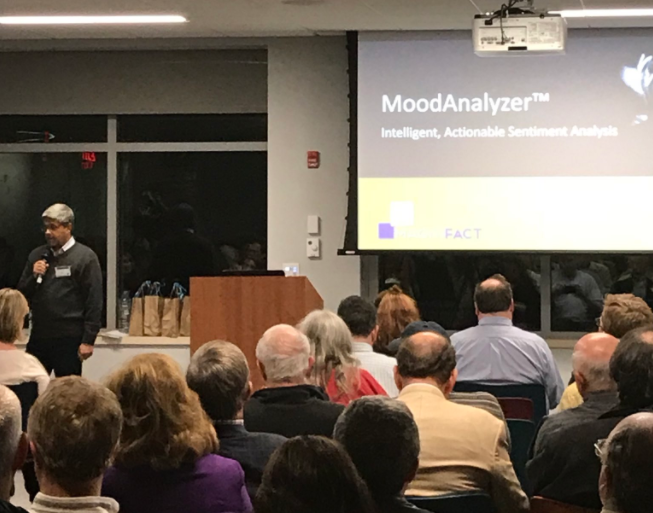 The MoodAnalyzer empower companies to improve customer experience by intelligently interpreting sentiments in real-time from multiple information sources to proactively enable business decisions. Their twitter handle is @MagniFactLLC. 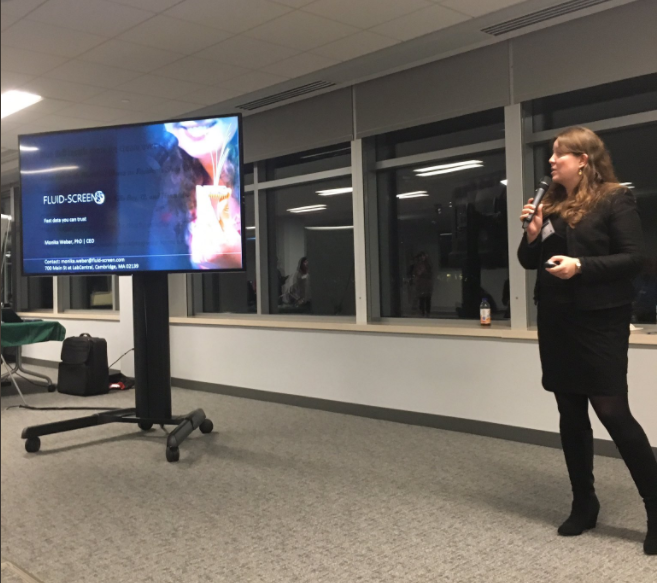 Mass Innovation Nights 105 will be sponsored by Relativity from Edrington at WeWork Mass Ave. in Cambridge on Tuesday, December 12th. 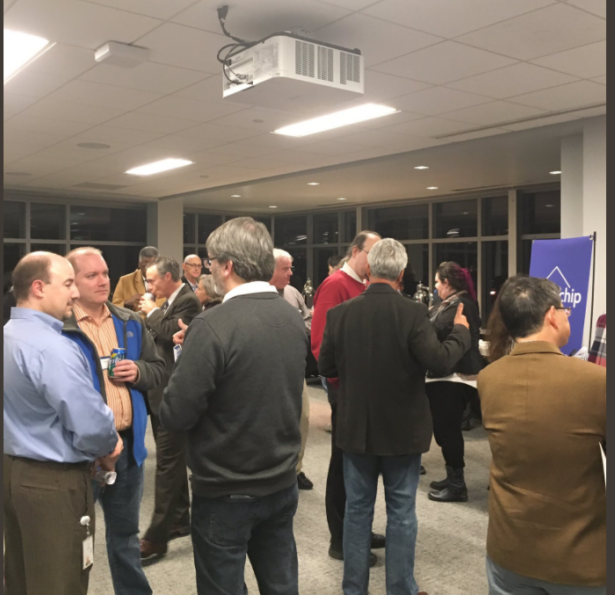 Thank you to Mass Innovation Nights and DASSAULT SYSTEMES for supporting the Entrepreneurship community and sharing with our community.